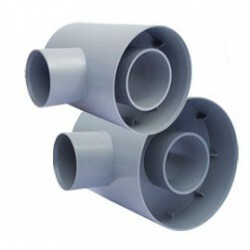 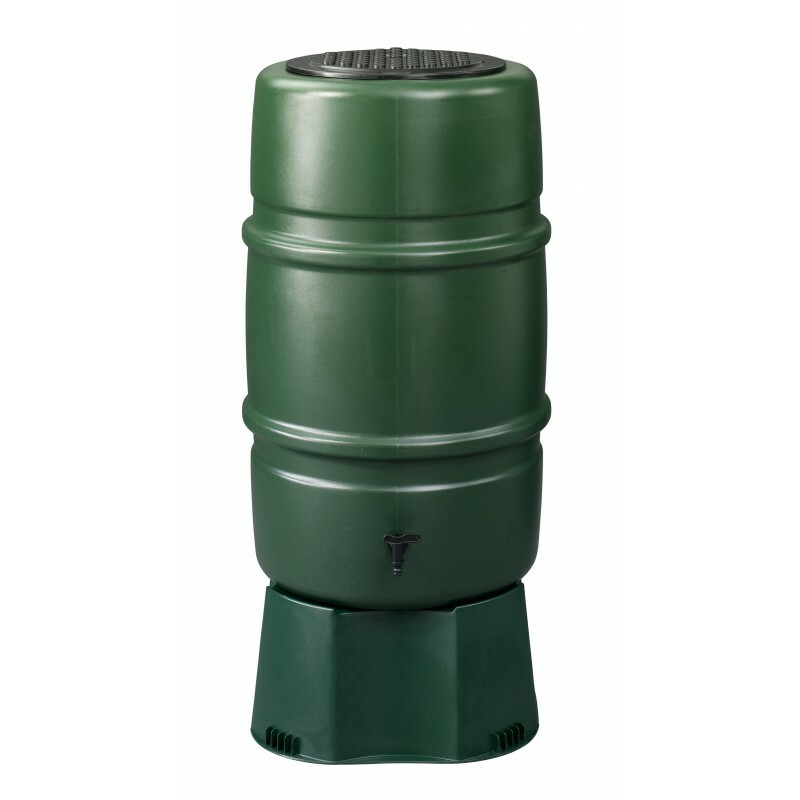 This plastic rain barrel is of good quality. Due to its convenient size: 37,8 inches high, with a diameter of 23,6 inches, this rain barrel comes at a sharp price-quality rate. 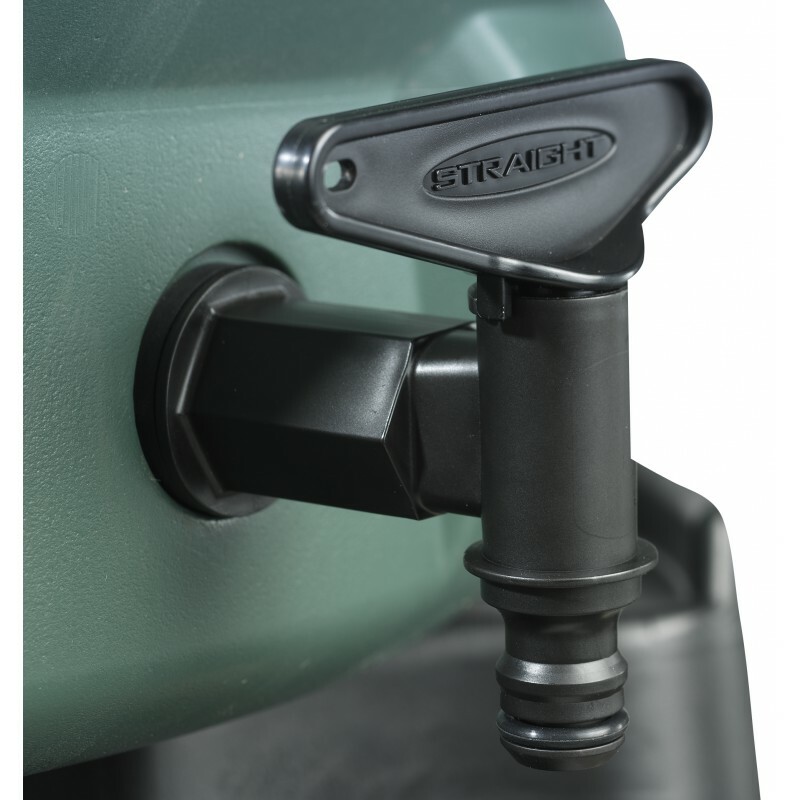 Delivered with a child safety lock in the lid and a Gardena tap, all included in the standard delivery, whichwill take place within four days. 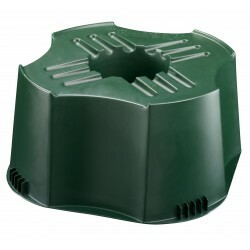 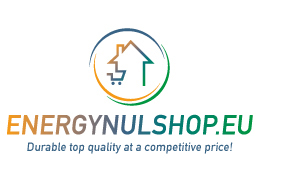 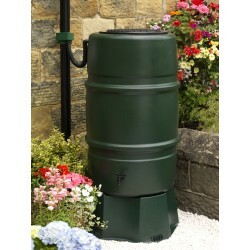 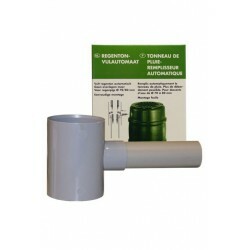 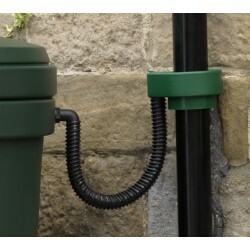 Plastic rain barrels at a competitive price can be found at Energienulshop! 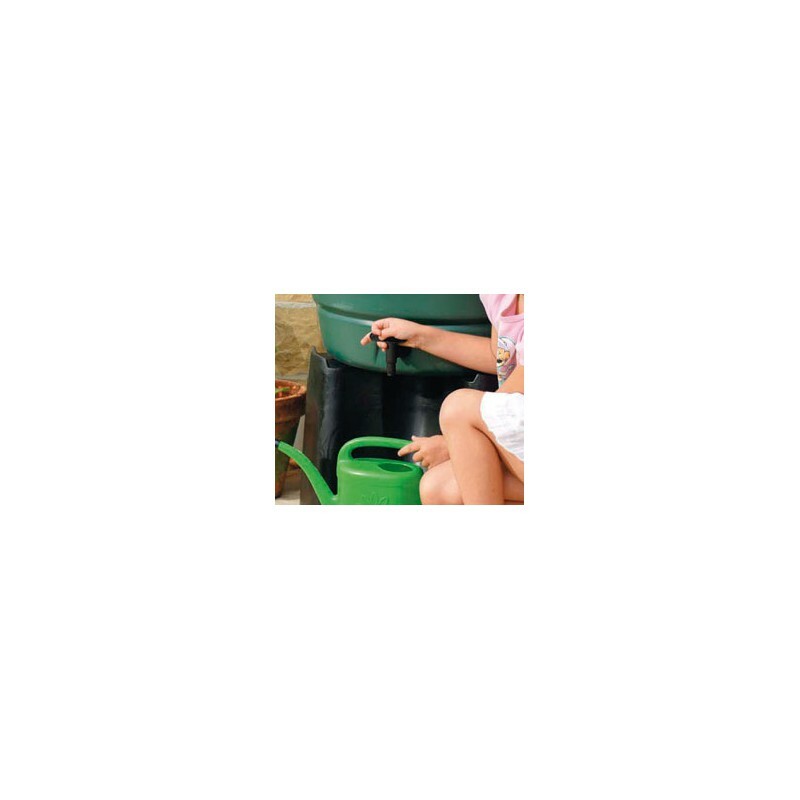 This plastic rain barrel is of good quality. 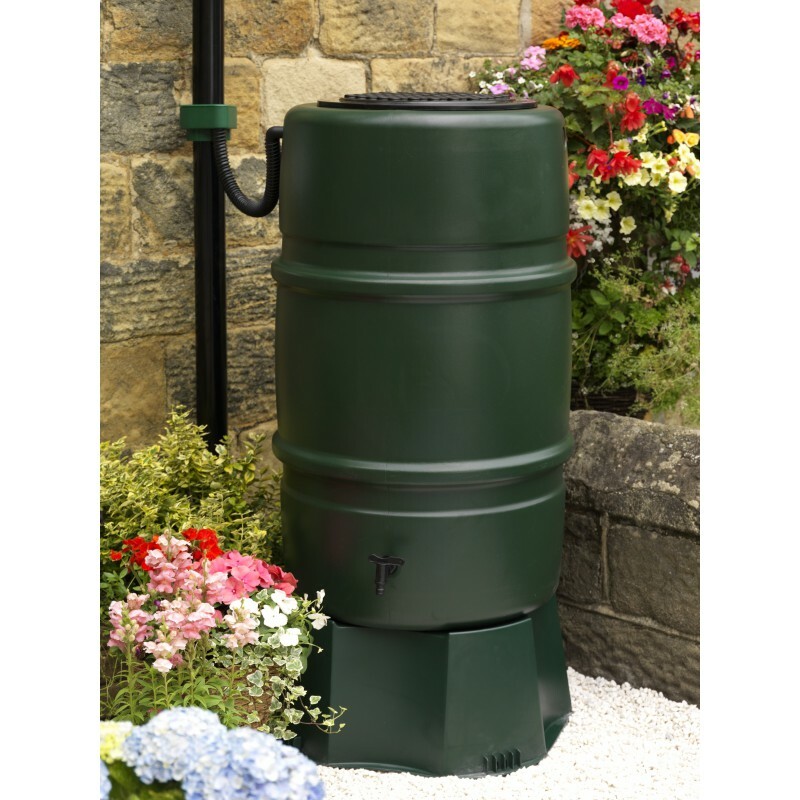 Due to its convenient size: 37,8 inches high, with a diameter of 23,6 inches, this rain barrel comes at a sharp price-quality rate. 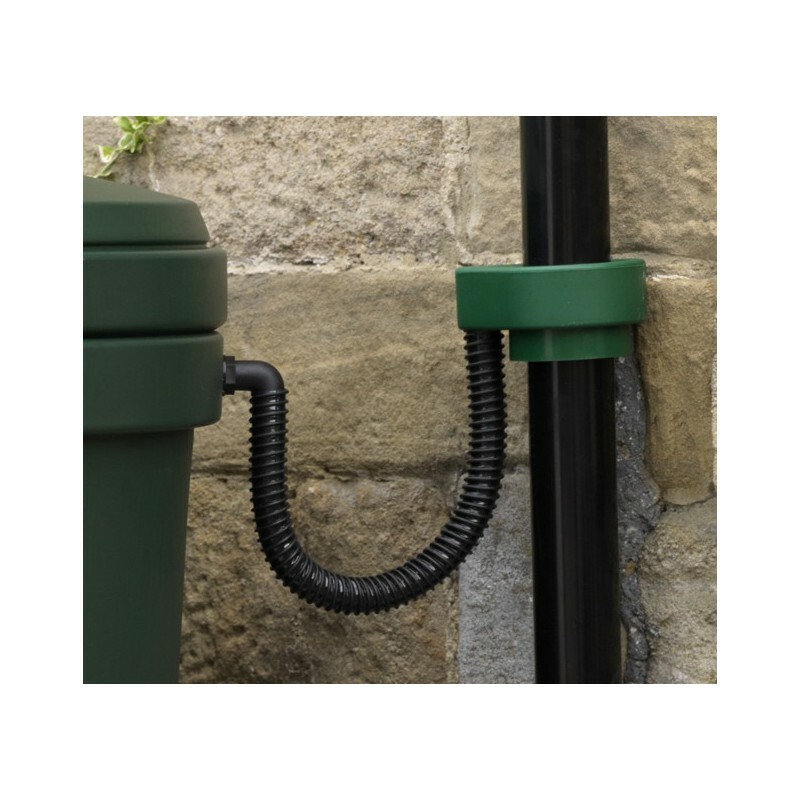 Delivered with a child safety lock in the lid and a Gardena tap, all included in the standard delivery, which - after receipt of the payment - will take place within two days.